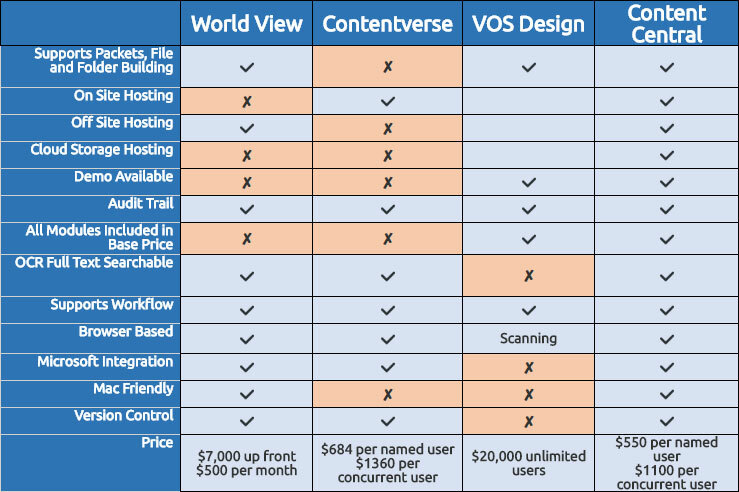 Which Document Management Software is right for YOUR company? Figuring out which Document Management Software is right for you can be a hassle. We know, because we’ve tried it. Many companies show off their key features on their website and then try to get every detail of your company and rope you in before giving you any more information. We hope this helps you narrow down your search! Author Shumaker Technology GroupPosted on October 4, 2013 July 1, 2016 Categories Document Management, Municipalities, OrganizationsLeave a comment on Which Document Management Software is right for YOUR company? A Few Of The Most Useful Apps For Business People…and Everyone Else! Shumaker Technology Group would like to share some of our favorite apps with you! Many of which we’ve found to be quite handy in the business world. That being said, we have attempted to avoid the painfully obvious and incredibly common, while also making a point of including handy apps that are less commonly utilized in a business setting. Allows you to run Microsoft Office on Apple devices. Author Shumaker Technology GroupPosted on October 1, 2013 July 1, 2016 Categories Tech TipsLeave a comment on A Few Of The Most Useful Apps For Business People…and Everyone Else!